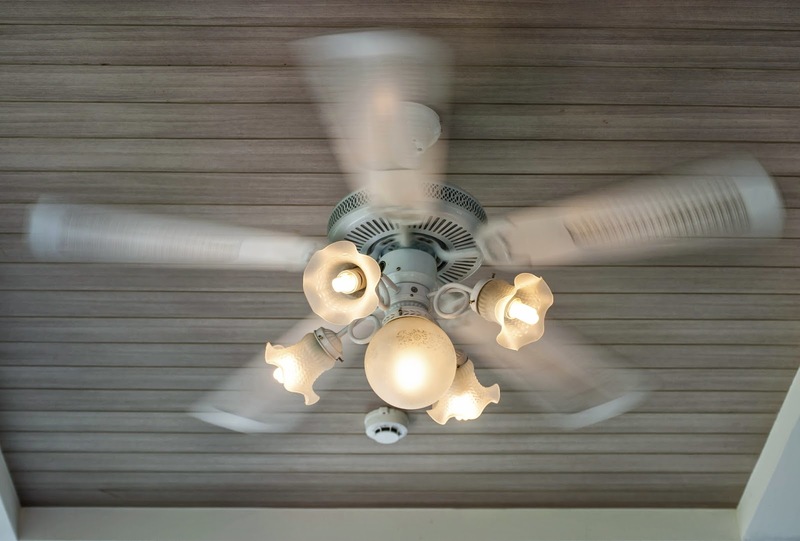 When it comes to ceiling fans and lighting fixtures, you may want to think twice about installing them yourself. With high speed blades spinning above your head and lighting fixtures that have the potential to cause a fire if installed incorrectly - leave it to the professionals. GEN3 Electric specializes in installing fans and lighting fixtures for every room, including bathroom and ceiling fans to help circulate air more efficiently. Ceiling fans serve more than one purpose. While they help to keep you cool in warm weather, they can also improve air circulation for uniform heat distribution in cold weather. But any fan in any odd location won’t do. As with most appliances, you’ll have fewer headaches when you buy a quality product, install it correctly and learn how to use it properly. Nothing impacts the mood of a room more than lighting. The proper lighting can transform an ordinary room into a completely new oasis. Generation 3 Electric can help you decide on the right lighting for a specific room in your home, or choose separate lighting for each of your rooms. So give us a call today to schedule an installation appointment. Don’t put your family’s safety at risk, leave it to us to service and install fans and fixtures in your home! Remember to connect with us on Facebook.